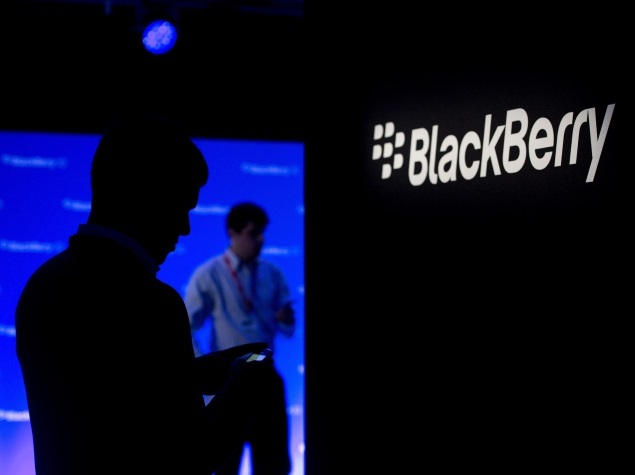 Phone maker Blackberry now has only 0.3% of the smart phone market share in the world, down from 0.5% a year ago. At this level, it stands a distant fourth behind Android, iOS and Windows at 78%, 18.3% and 2.5% market share respectively. BlackBerry will be cutting more jobs as CEO John Chen continues to tighten up the budget and control expenditure. In a statement, spokeswoman Kara Yi revealed that some employees will be affected by company turnaround plans, though exact figures were not disclosed. BlackBerry has shed thousands of jobs since it began restructuring its operations under chief executive John Chen, who joined the company in 2013. At the peak of its success, BlackBerry had about 20,000 employees across the world, but its failure to innovate against some formidable competitors, including Apple and Samsung, left the company slashing its operations in an effort to contain costs. In February 2015, the company had 6,225 full-time global employees. Despite the reduced numbers, Blackberry is still pushing new phones with the Leap making its recent debut in May.